Until Friday, you can get R.C. 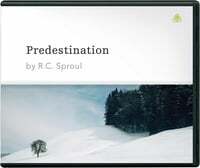 Sproul’s teaching series Predestination on CD for a donation of any amount. As a bonus, you’ll also receive the pocket size edition of Chosen By God. In this series, Dr. R.C. Sproul discusses key Scriptural texts that deal with the doctrine of predestination and addresses common objections to it. He explores what the word means and how it differs from foreknowledge. He applies vital truth about God’s sovereignty, grace, justice, and mercy to help us grasp the sweetness of God’s choice in election. Get get R.C. 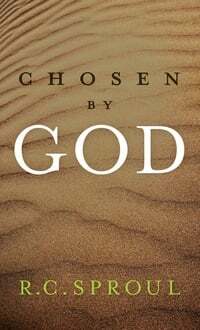 Sproul’s teaching series Predestination on CD and the pocket size edition of Chosen By God for a donation of any amount.